WHEN IT COMES TO hardware, Crittall has options. 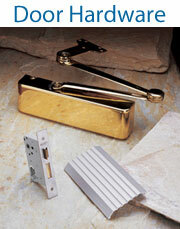 We understand that hardware on Windows and Doors is important in style and feel. That is why we offer solid hardware to bring elegance and beauty to your products. 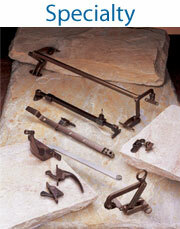 Crittall’s product line is available with a signature hardware collection in optional finishes. We also have additional optional hardware styles available. Our variety of handles range of elegant, to the most modern styles to use in any setting. 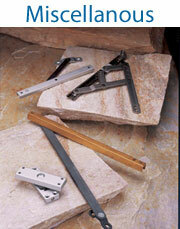 Quality construction and materials with high standards make this a great handle for our products. *Additional charges may apply for optional hardware styles and finishes. Please contact us to learn more.